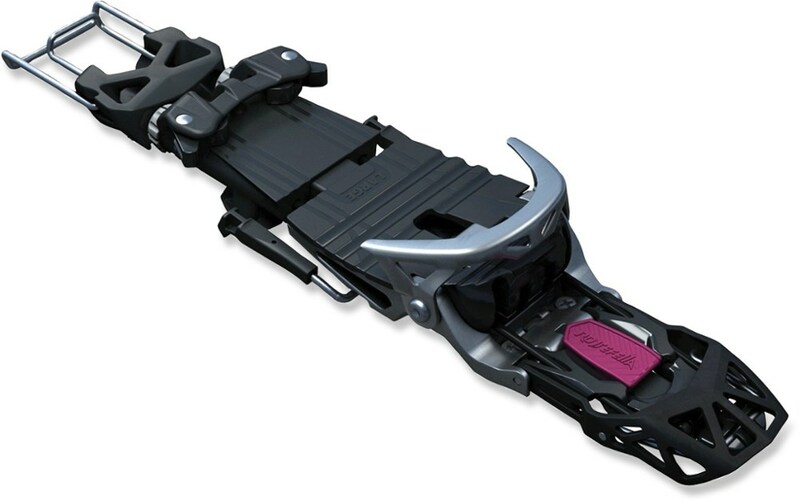 Produced by the Norwegian binding specialists at Rottefella, the Scarpa NTN Freeride Binding is a power trip for hard-charging resort and slackcountry Tele riders. 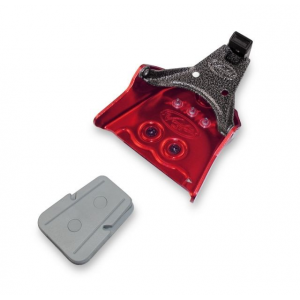 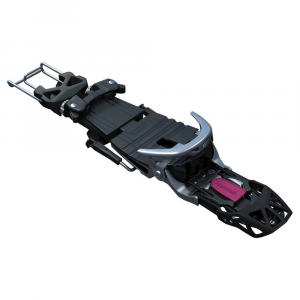 The NTN Freeride allows you to get in and out of the binding while standing and will release from the boot in the event of a nasty crash. 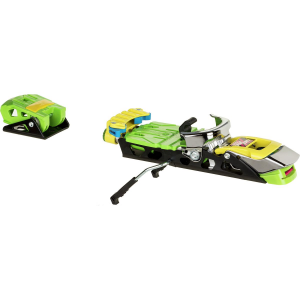 But the really sweet part is how it skis; the binding provides an incredible amount of lateral stability that translates into powerful edge control, providing the power to drive modern powder skis with over 100mm underfoot. 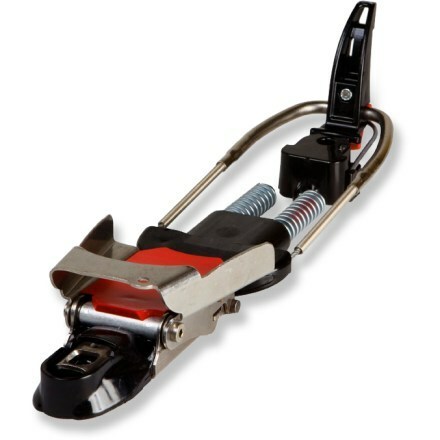 Step in and drive your big, fat skis at mach speeds. 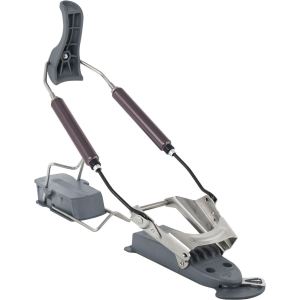 The Scarpa NTN Freeride Binding is not available from the stores we monitor. 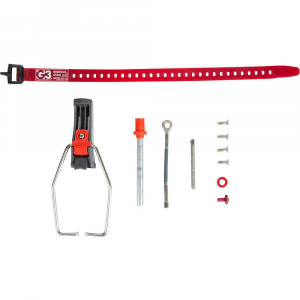 It was last seen October 7, 2018	at Backcountry.com.